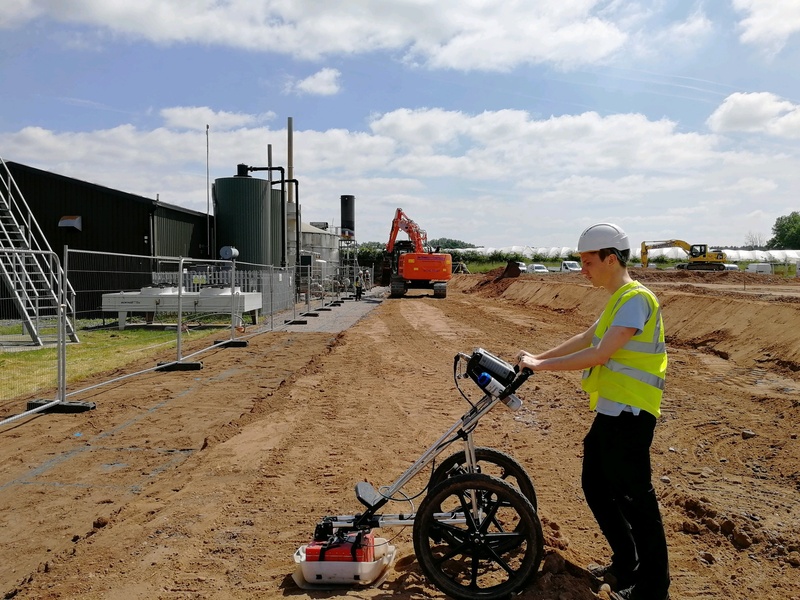 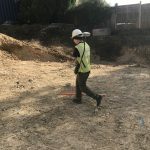 When conducting a brownfield or environmental survey, LandScope utilises a range of geophysical techniques in order to identify and locate potential hazards. 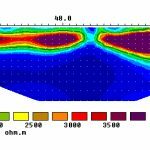 All geophysical techniques deployed are non invasive, and for large sites or short time frames, sensors can be combined into arrays allowing maximum efficiency and rapid collection times. 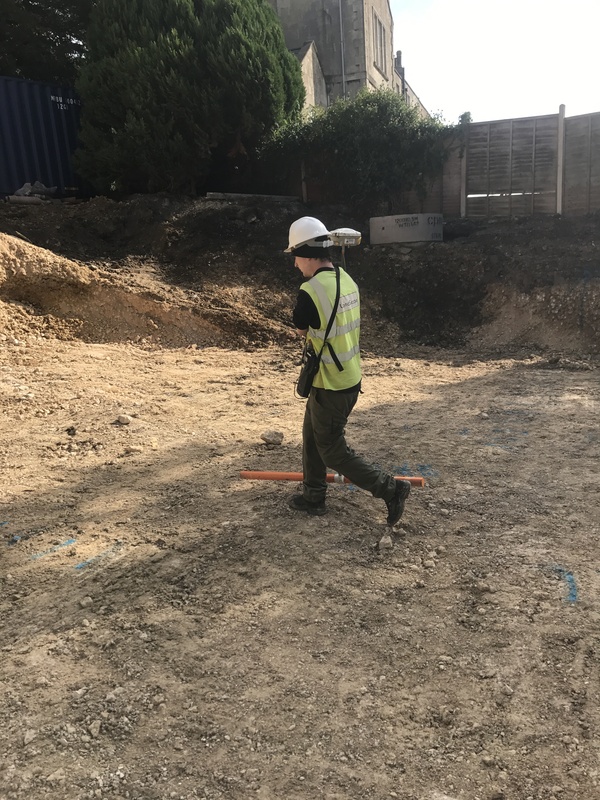 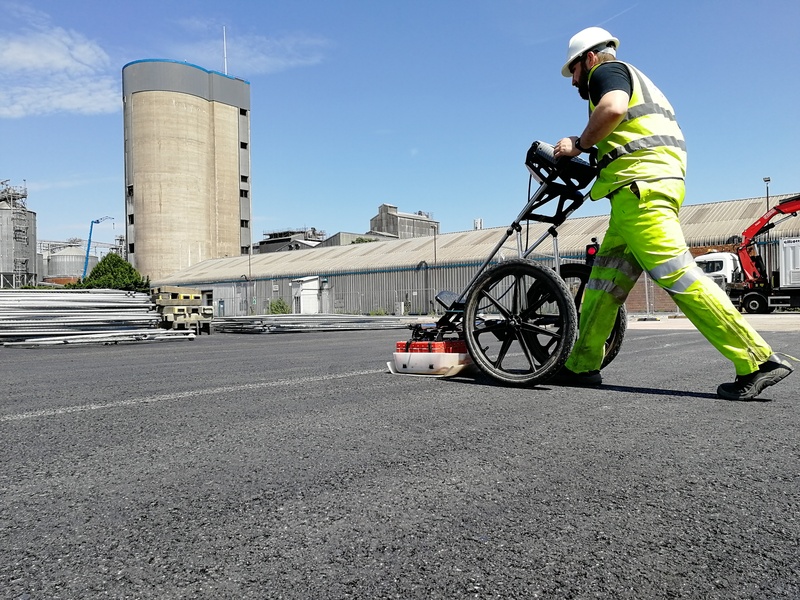 By implementing a geophysical survey at the design stage of projects, potential hazards to the environment and health and safety can be identified and mitigated, saving both money and time, whilst giving a better understanding of the subsurface conditions of a site. 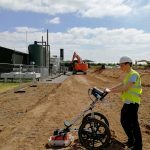 Our geophysical surveys can also benefit from our other service areas. 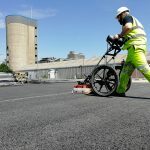 For example identified large scale voiding can be scanned using a down-hole laser scanner in order to accurately map and calculate the extent and volume of missing material.